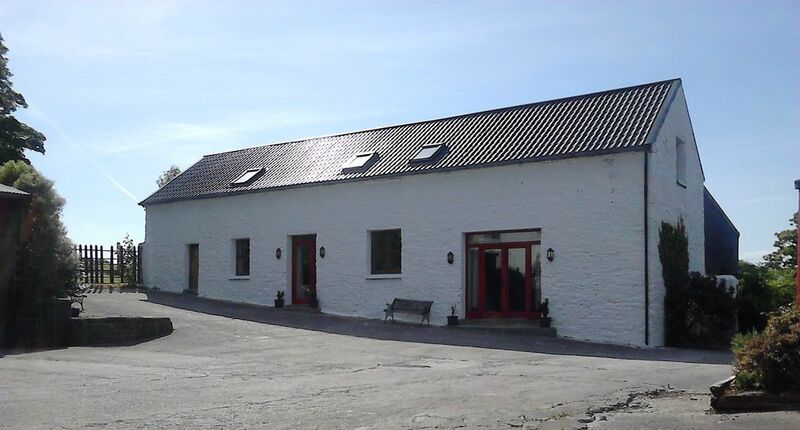 The Stable is set just over 2 kms from the Gourmet capital of Ireland in the rural countryside of Kinsale .This home offers self catering accommodation for up to 5 people. It has been restored with it's original timber beams and stone walls and is located next to The Barn home. The Stable is a two storey holiday home comprising of 2 en-suite bedrooms, an open plan kitchen/dining and sitting area. There is one double master bedroom and one twin bedroom with a double and single bed. The kitchen is fully equipped, including a washing machine, electric oven, fridge, microwave, kettle, toaster. Bed Linen and towels are provided free of charge. Heating, water, Wi-Fi and electricity costs inclusive of quoted prices. Located by the sea, there is no shortage of things to do in Kinsale. Kinsale is steeped in history to explore. Take a boat tour of kinsale harbour or go fishing off the new bridge. Even chance to catch sight of a seal or two. For the more adventurous, Kinsale Outdoor Education Centre and Oysterhaven Centre will show you how to sail, rock climb or canoe. The old historic fort, Charles Fort is a 15 minute walk away. Enjoy a round of golf at the Old Head Golf Links, and Farrangalway Course. The blue flag beach of Garretstown is just a 15 min drive away. Sample the catch of the day at many a fine restaurant in town.